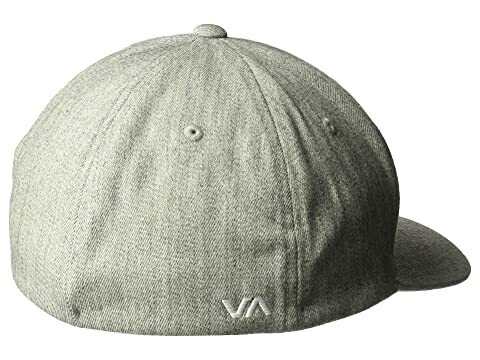 Casual days were made for the laid-back RVCA® Flex Fit hat! 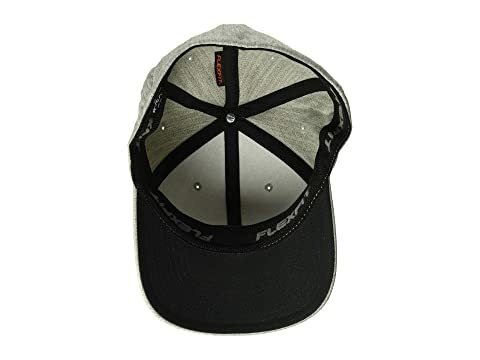 Flexfit® hat in a mid-profile fit. 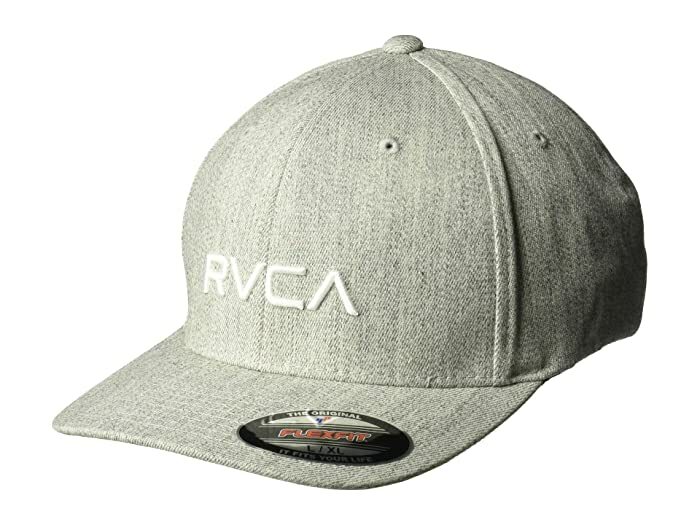 Raised embroidered logo adorns front. 87% acrylic, 11% wool, 2% elastane.